Tsikoudia is a strong, transparent, alcoholic beverage known as raki, which is the Cretan version of the drink. In Greece, Raki is very popular and is characterized as a national drink on the island of Crete. It is drunk neat, is the inevitable drink in Crete and is offered to any greeting, farewell and after each meal. In contrast to the Turkish Raki, Tsikoudia, the Cretan Raki,contains no anise and differs in terms of the raw materials from it. Quality and taste may vary very pleased to offer a “good” raki or to be offered is as an honor. 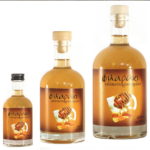 There are a number of special variants of raki, such as the rakomelo, Raki + honey (Meli), which is flavored with honey and spices and served warm, especially in winter. 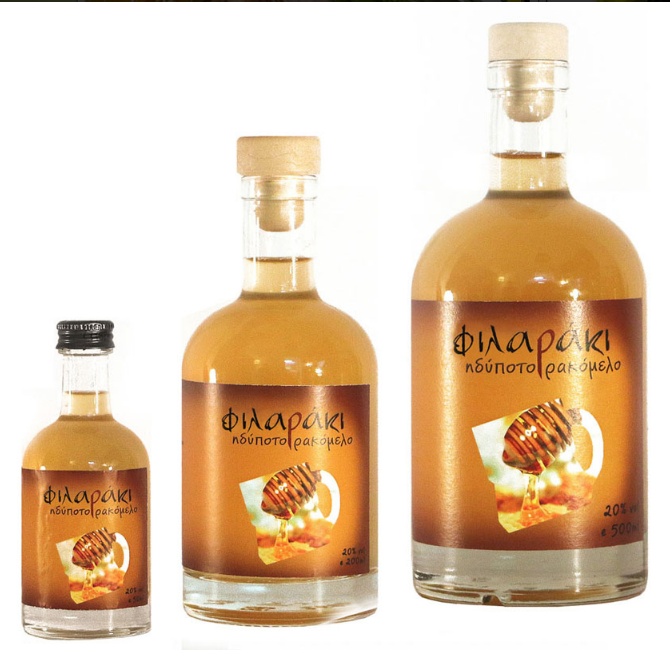 Our Tsikoudia and rakomelo with the name “The Fellow” (το φιλαράκι) was born in Crete, in the village of Ag.Varvara in Heraklion. The Makridakis brothers together with Stelios Savouidaki, the son of the oldest distiller in the region, have realized their secrets and the art of the distillery in 2013 and work together until today. Their love for spirits is no different than the successful results of their work. 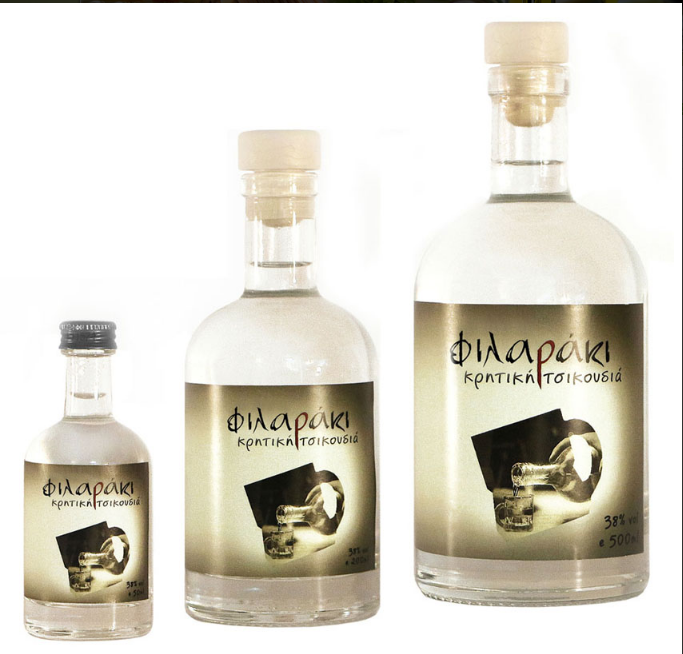 Be the first to review “Tsikoudia-Raki-Rakomelo” Click here to cancel reply.